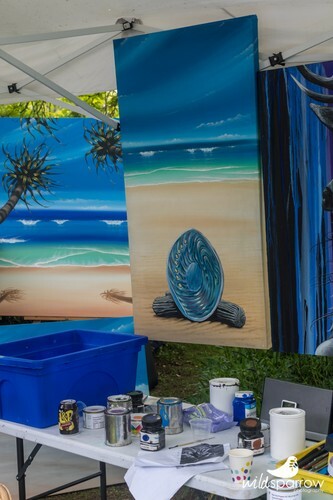 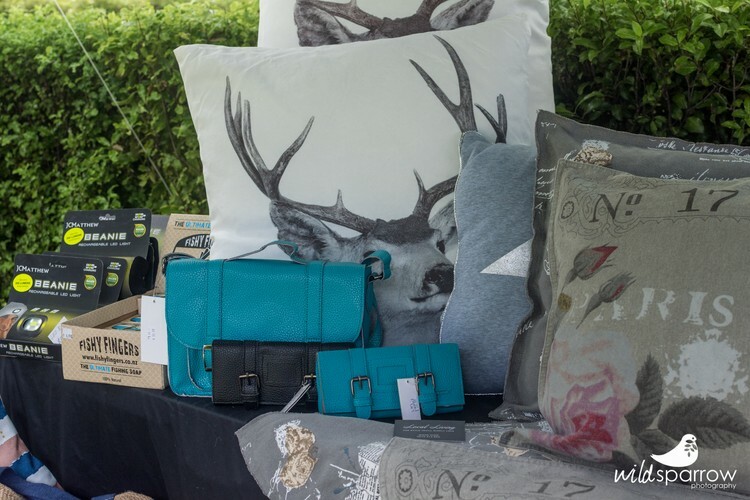 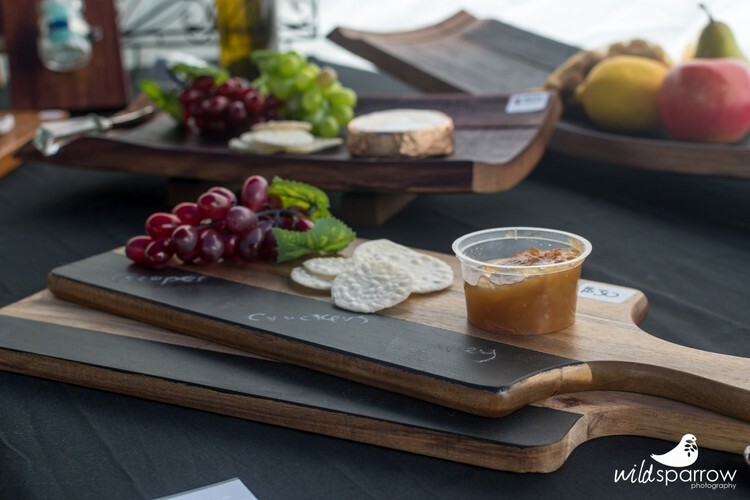 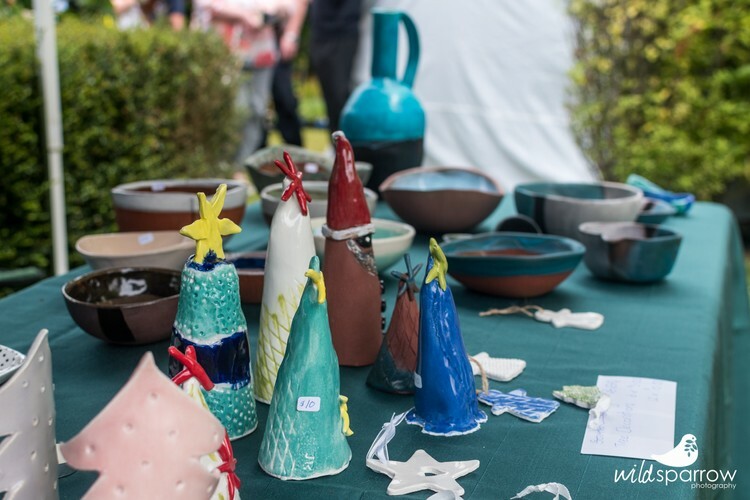 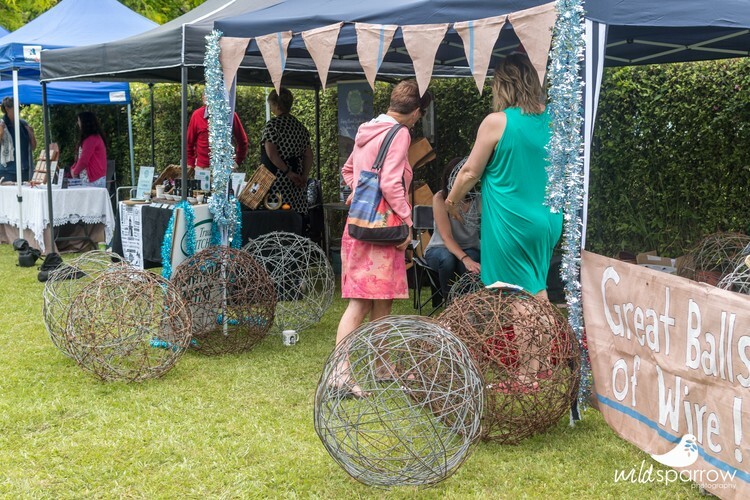 The Waihua Christmas Fete has become an unrivalled fixture on the annual shopping calendar. 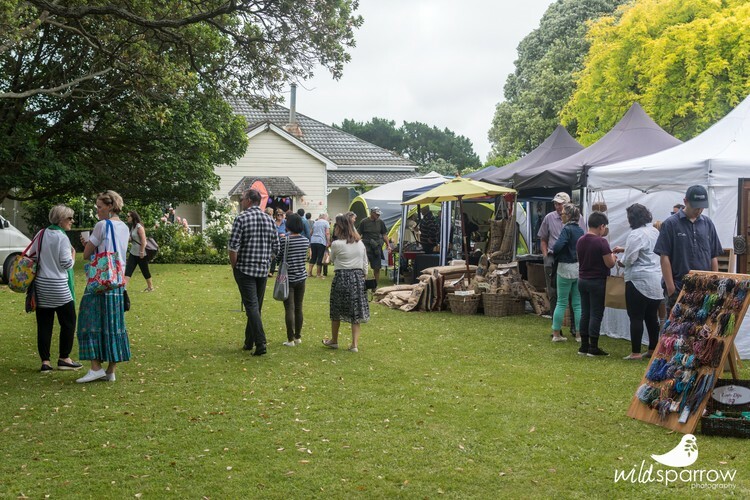 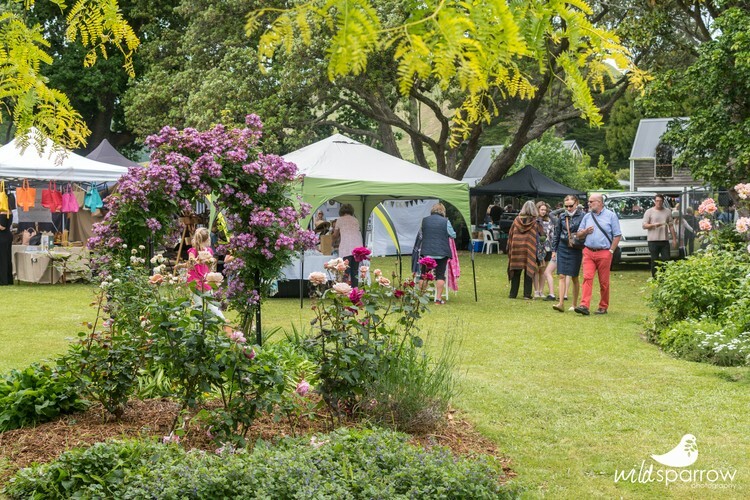 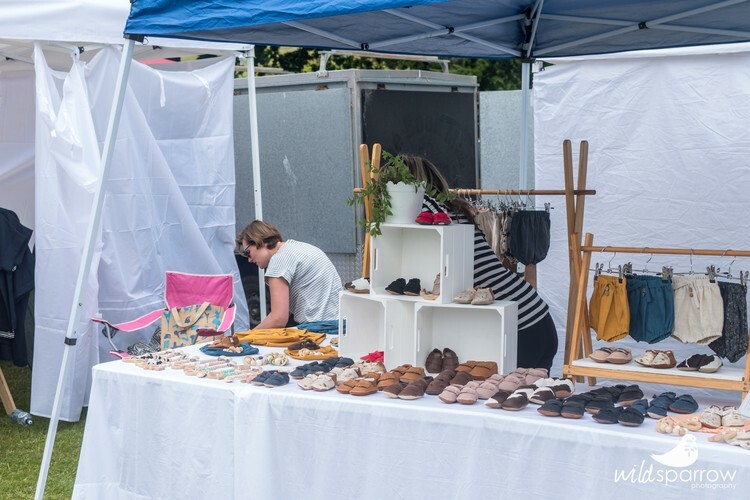 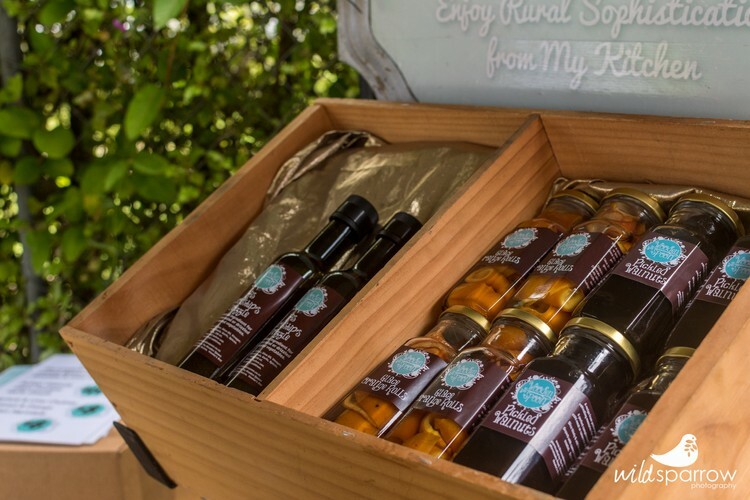 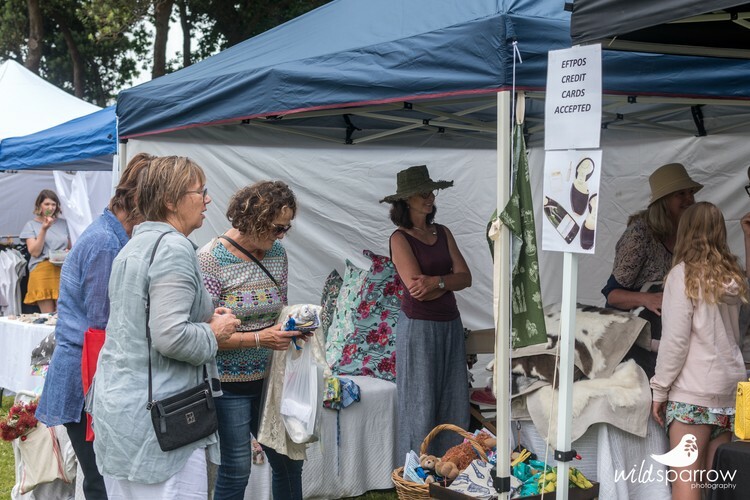 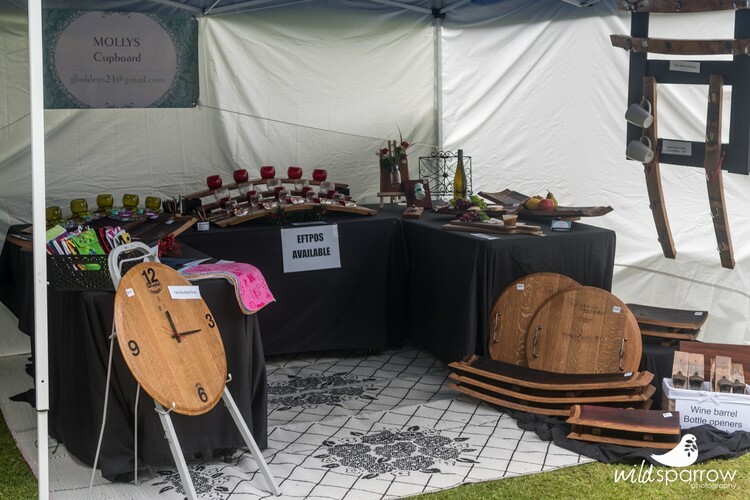 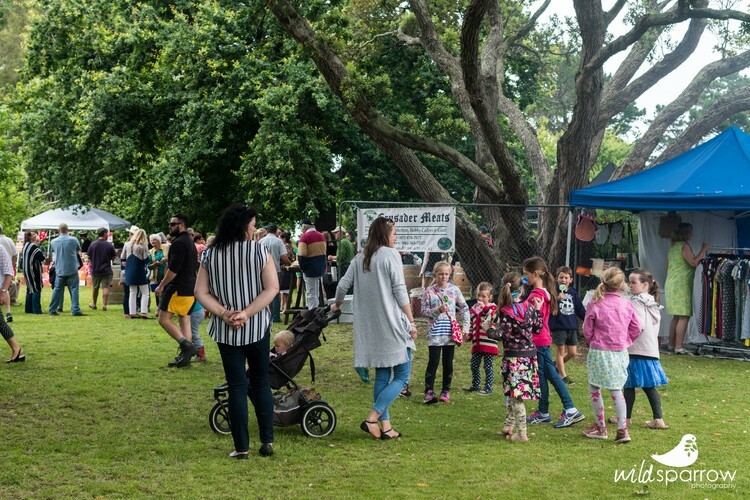 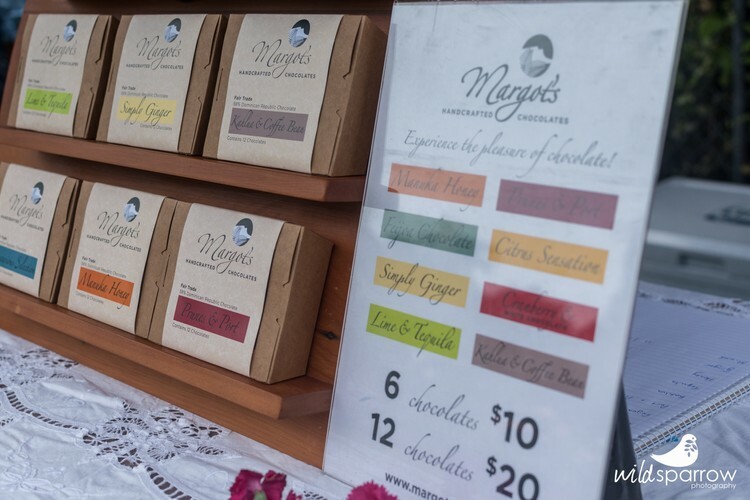 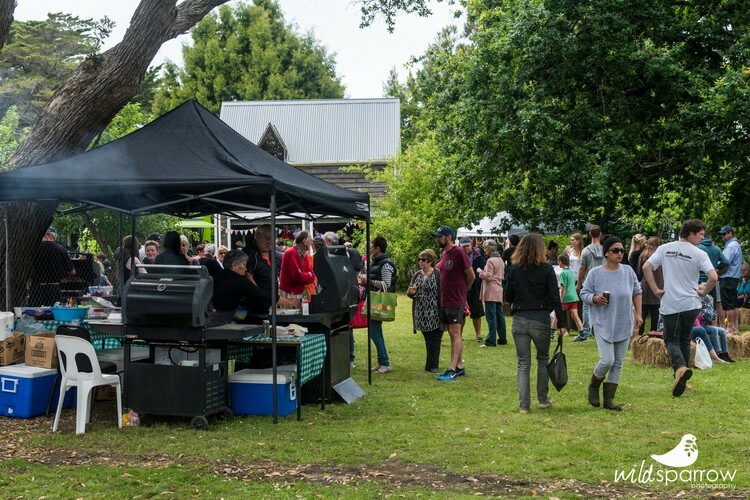 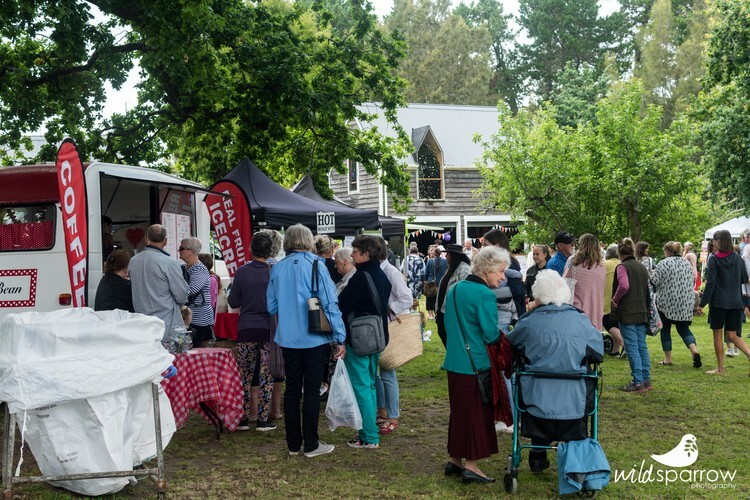 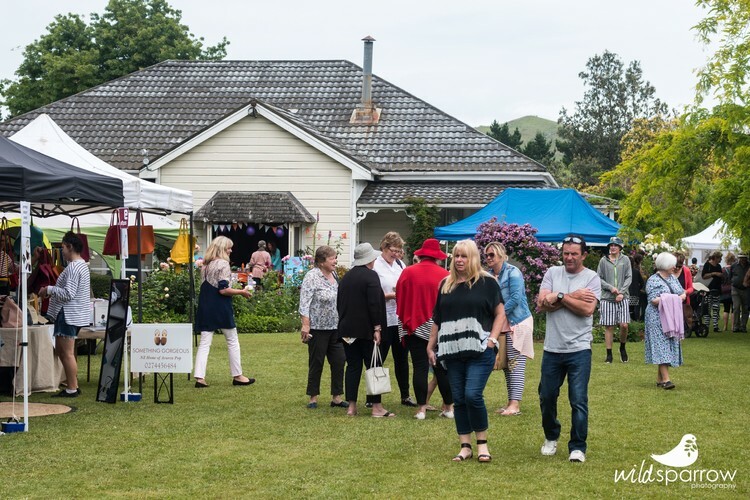 Stallholders from around the North Island set up in the extensive homestead gardens, offering a superb array of artisan wares, food and beverages. 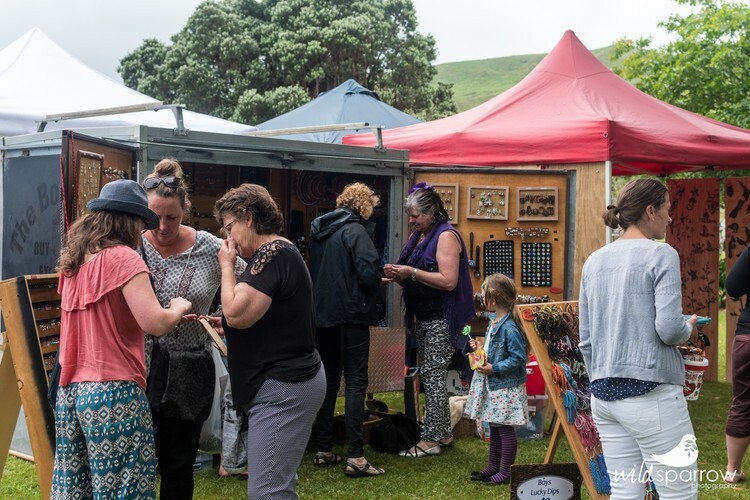 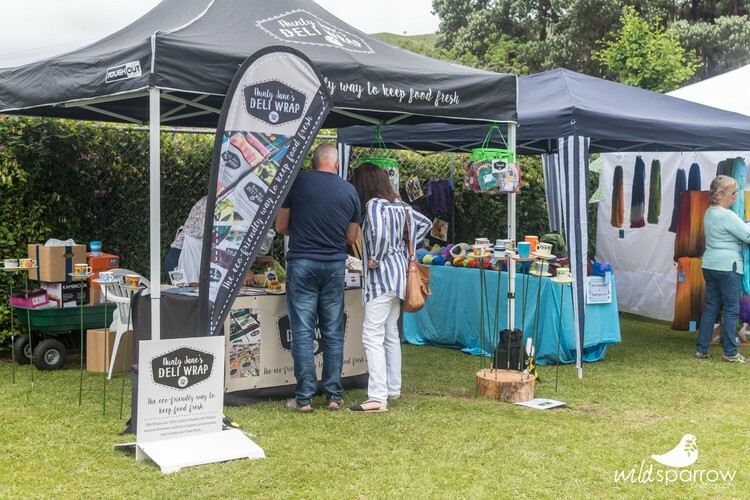 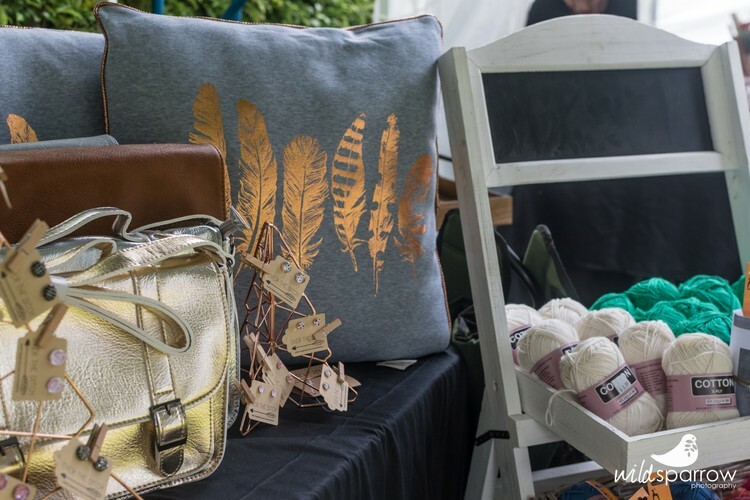 Visitors typically come from throughout the region to enjoy the relaxed atmosphere and enjoy the opportunity to buy quality wares in the beautiful, historic garden setting. 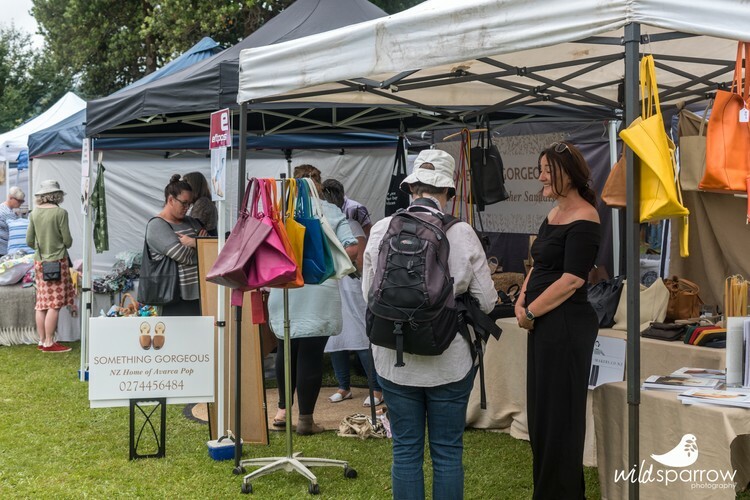 The entry fee goes towards supporting Starship Children's Hospital each year, so visitors can shop away in the knowledge that they’re making a significant contribution to a worthy cause.